It seems like 2017 is not only the year of big releases in Bollywood but also of major Box Office clash. After Shah Rukh Khan’s Raees and Hrithik Roshan’s Kaabil, another date clash of two big releases is on cards. And this time, it is between Salman Khan and Ranbir Kapoor. Yes, you heard that right! According to reports, the release date of Salman Khan’s Tiger Zinda Hai and Ranbir Kapoor’s biopic on Sanjay Dutt is the same, i.e., on December 22. Both the films are still in the shooting stage and are scheduled for a Christmas weekend release. Clarification… #TigerZindaHai to release on 22 Dec 2017 [Fri]… Christmas on 25 Dec [Mon]… SOLID 4-day weekend on the cards! 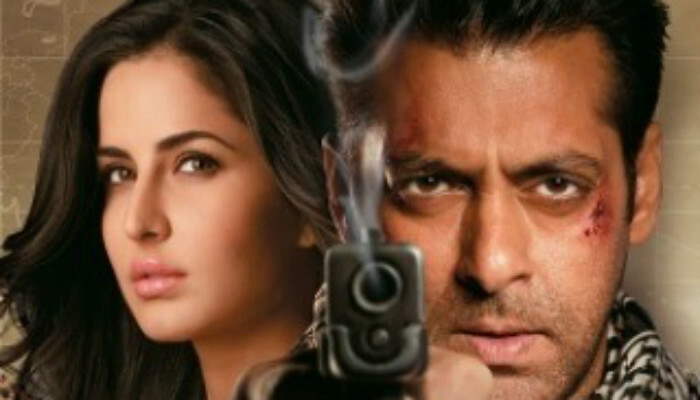 Helmed by Kabir Khan, the movie is a sequel to blockbuster Ek Tha Tiger and will witness the sizzling chemistry of estranged lovers Katrina Kaif and Salman Khan once again on the silver screen. While the release date of Ranbir Kapoor’s yet untitled biopic on Sanjay Dutt is not yet confirmed, we hope that the makers reschedule it to avoid the clash. 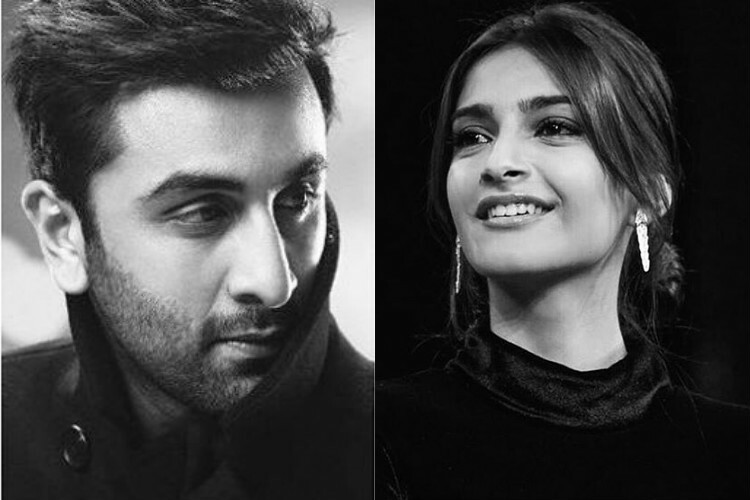 Directed by Rajkumar Hirani, Sanjay Dutt’s biopic will see Ranbir Kapoor and Sonam Kapoor together on the silver screen after 10 years, post Saawariya. According to reports, Sonam Kapoor will be seen playing the role of an actress, which will be a fictional character and a mix of all the heroines to whom Sanjay Dutt was linked in the 80s and 90s. Anushka Sharma is also a part of the movie and will be seen playing a journalist. With these two big films releasing on the Christmas weekend, it is going to be really hard for the audience to decide which one deserves the first day first show.